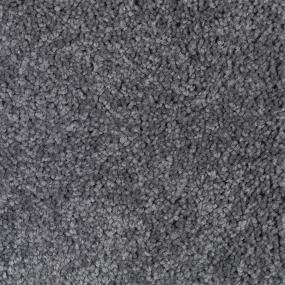 When was the last time you felt like stretching out on your carpet like a cat because you found it simply irresistible? When was the last time you purchased carpet that not only looked and felt like a dream, but was also your contribution to a more environmentally friendly planet? 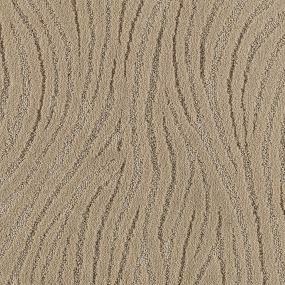 Until you’ve experienced the beauty and brawn of Innovia carpet, your answer may well be, never. The brains behind the brawn and beauty is Innotex™, a natural-based flooring technology. 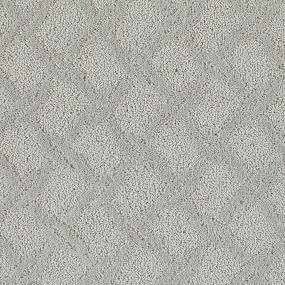 It makes it possible to weave sustainable materials into unbelievably soft carpet that is also incredibly durable. For all these reasons, ProSource Wholesale® is proud to offer this line of carpets to homeowners and trade professionals. When it comes to Innovia carpet, the imagery that comes to mind is a fairytale with a happy ending. Birds are chirping, breezes are blowing, children are laughing, the scent of morning freshness is in the air. And all you want to do is lie down in the billowy softness of your carpet and be such stuff of which dreams are made. Whether you are updating a little or doing a full-scale remodel, you’ve come to the right place. Browse stunning spaces created by ProSource trade professional members. Get inspiring tips and advice from experienced design specialists. Share your ideas with friends and family. Stay on budget with wholesale prices on more than 50,000 products. When you’re ready to connect with a trade pro in your area, ProSource can help. Since 1991, we’ve grown to a network of more than 320,000 trade professional members and over 145 showrooms, offering the perfect team to make your projects successful.